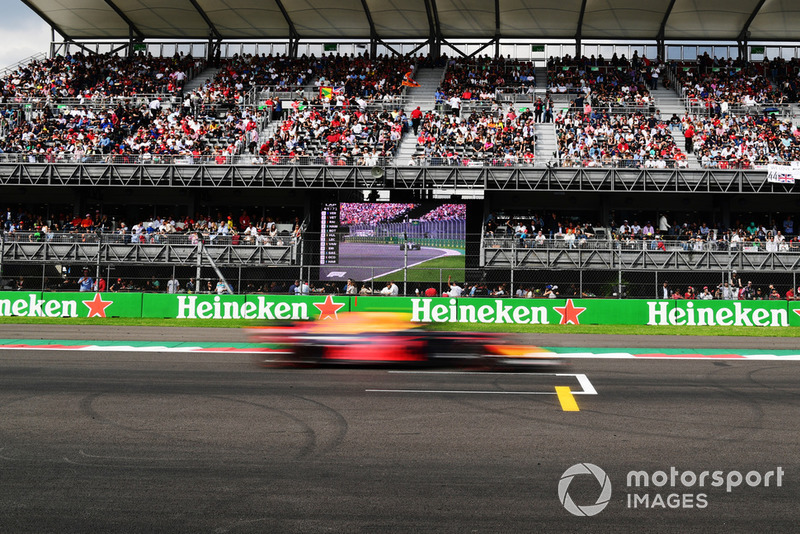 James Allen analyses the Mexican Grand Prix, where high altitude played havoc with Formula 1’s pecking order and Red Bull leapt ahead of both Mercedes and Ferrari. This was a race that kept the strategists on their toes throughout. 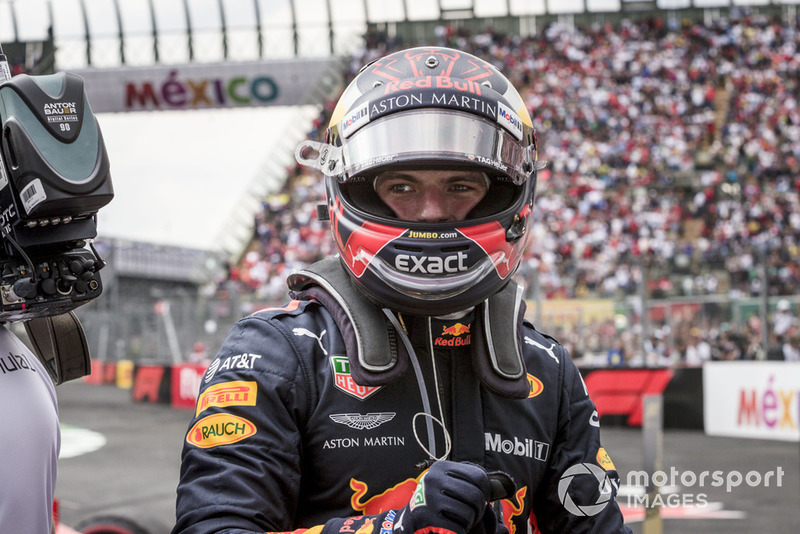 “It’s not going to be straightforward to the end, Max…” That was the message from Max Verstappen’s engineer as he led in Mexico. 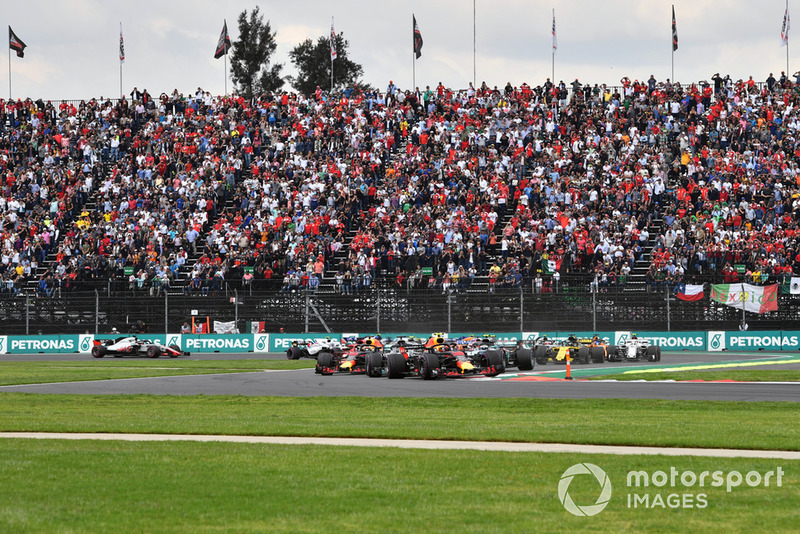 And it applied to every single one of the cars in the field; a race where every car up to fifth is lapped, and the world champion is crowned by finishing in fourth place 78 seconds adrift of the winner, is no ordinary Grand Prix. It demonstrated how being patient was the order of the day in Mexico; managing the car, the tyres, brakes and temperatures. Everything is on the limit unless you are running in clear air. 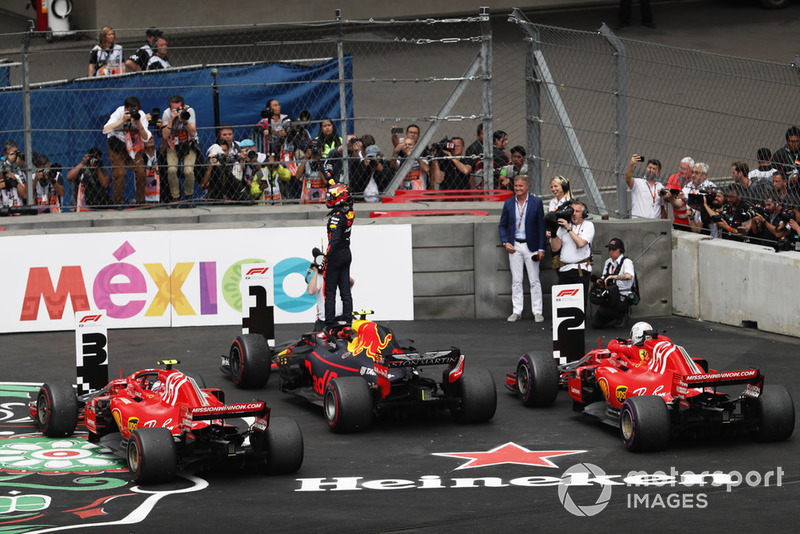 This generation of F1 cars really struggle around Mexico and, as with Melbourne, to get two cars to the finish is no mean feat. It’s not very glamorous, but resisting the temptation to push was the strategy for success and not everyone followed it. 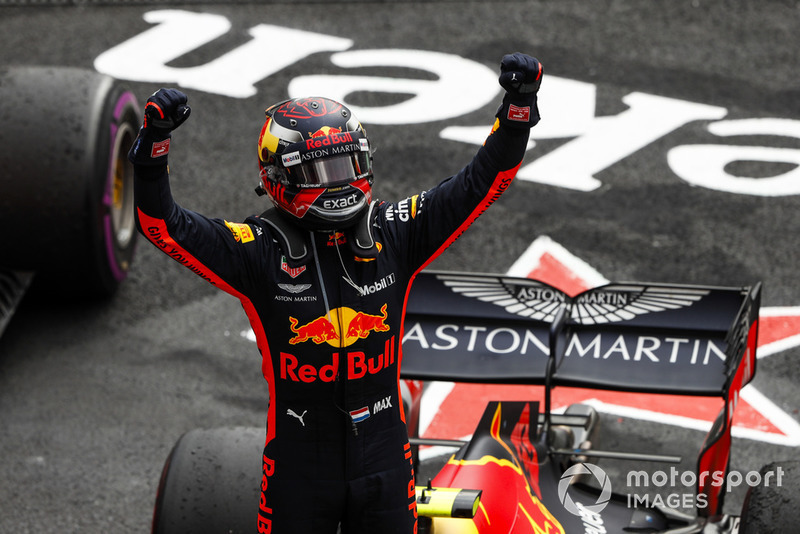 Held at altitude and on a day when only the best-balanced cars can keep the tyres from damage and still manage to run at pace, this was a result that had been coming for some time for Red Bull and Max Verstappen. 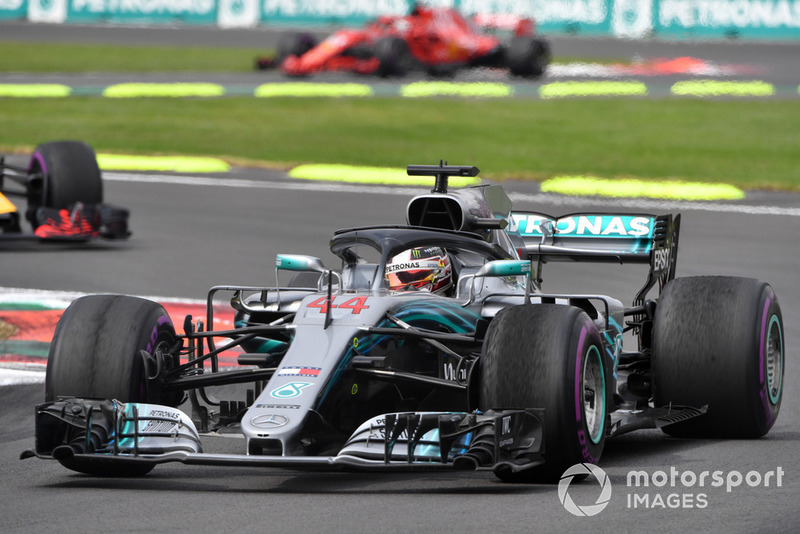 The US Grand Prix hinted at what was to come in this race; Mercedes struggling with an imbalance, the quality of the Red Bull chassis, looking after the tyres better than the opposition. No-one had the clear road map for this race, with six different strategies in the top 10 finishers and the three top teams using different strategies on each of their two cars! 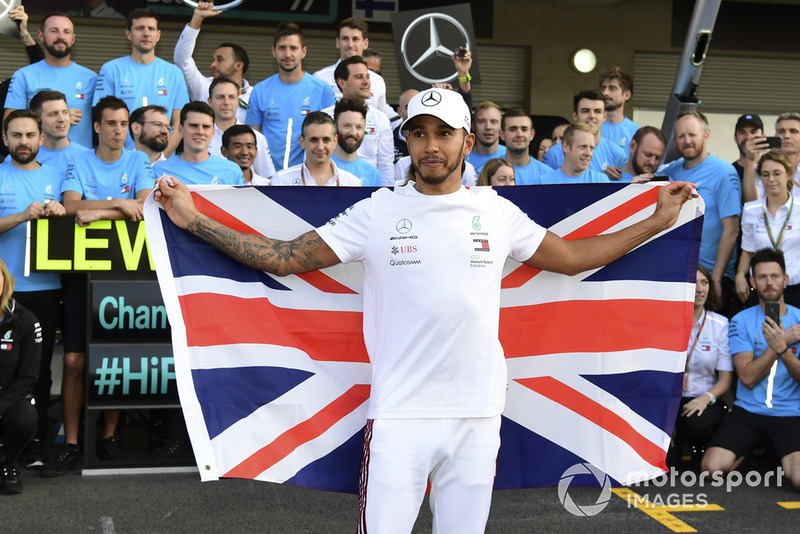 In the circumstances, Lewis Hamilton did well to bring his car home in fourth to win his fifth world championship, especially as teammate Bottas had to make a third stop – and was lapped – as Mercedes struggled with all three of the tyre compounds used in the race. 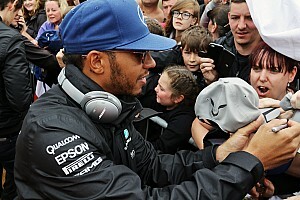 The local fans were denied a strong result for their hero Sergio Perez, whose every overtake was cheered and who was making great progress from 13th on the grid on a reverse strategy, starting on supersoft tyres – even getting a boost from a pit stop under a Virtual Safety Car – but was forced to retire with a brake problem. 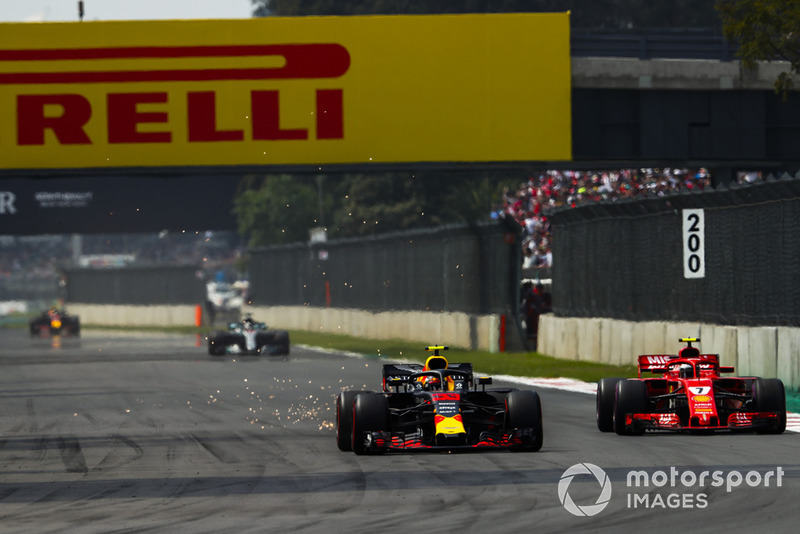 Verstappen’s determination to win this race, after losing out by a fraction on pole to his teammate, was evident from the way he launched his car down the longest run from a start-line in F1 and insisted on his line into Turn 1 against Hamilton. His execution was perfect, as was the way he managed the fragile ultrasoft tyres in the first stint. Around a third of the way into the race, he was given the “it’s not going to be straightforward to the end” message, given the unpredictability of the tyres. But if we think back to Austin a week earlier, the Red Bull had been the only front running car that could run the second stint on supersoft tyres, whereas his rivals all had to use soft, so the pointers were all there. 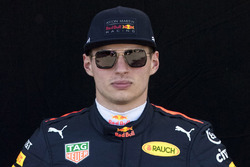 Red Bull pitted Verstappen a second time on Lap 48, the leader having the unique luxury of a new set of supersoft tyres to move on to. 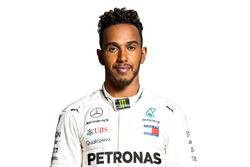 Ferrari had overcommitted to hypersoft tyres in their selection for this race, and Mercedes didn’t have a new set of supersofts for Hamilton as he had given them back after FP1. 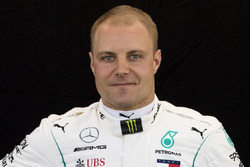 So when Mercedes was forced to make a second stop, it only had ultrasoft tyres to fit, which constrained their strategy as they couldn’t switch to that tyre too early and risk them dropping off in performance before the end. So Hamilton had to wait until Lap 47 for some new tyre relief. He had found it hard not to push and to clinch the title in a glorious way. 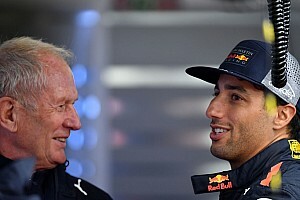 In contrast, when Red Bull inspected the tyres that had come off Verstappen’s car, they could see that they still had plenty of life left in them and so they decided to leave his teammate Ricciardo out on a one-stop strategy, which would ultimately have bagged him a podium ahead of Raikkonen, who was on the same plan but some way behind. 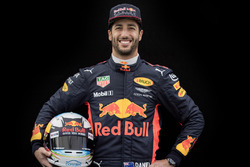 Sadly, Daniel Ricciardo’s race ended prematurely with a mechanically-induced retirement, otherwise he would have managed a 57-lap stint on supersofts. 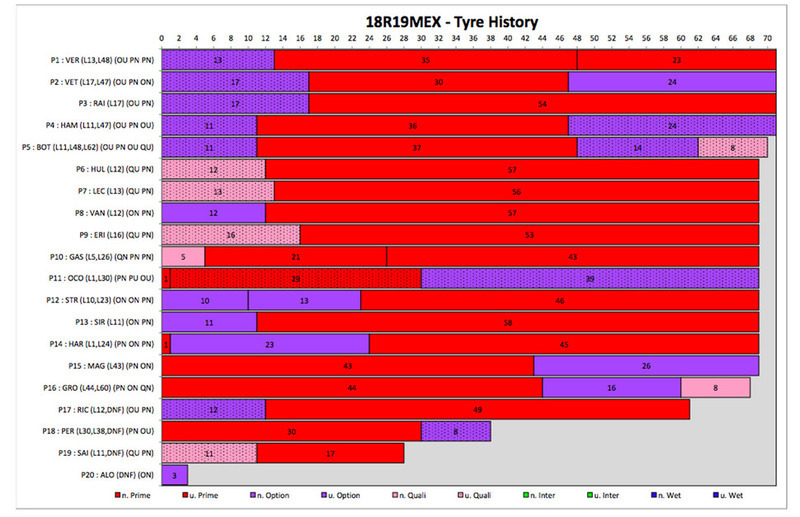 Sergio Perez’s early long run in supersofts had indicated to teams that once the initial painful phase of graining had passed, the tyre was durable. 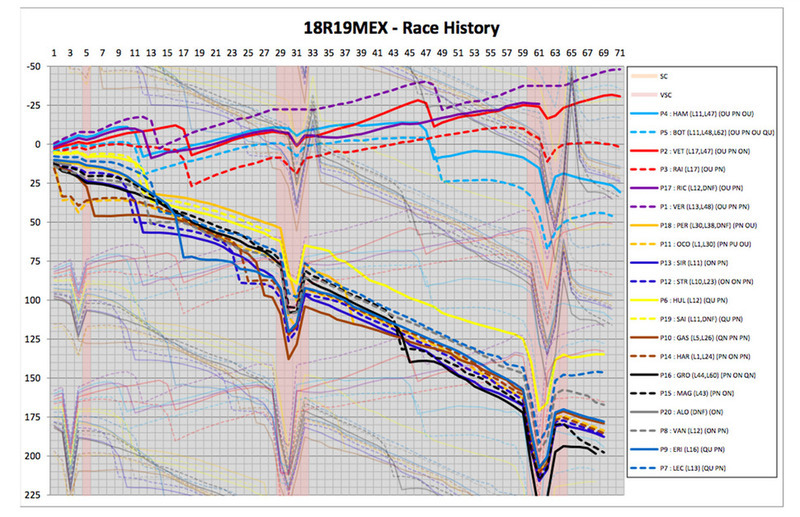 The Mexican went 30 laps in the opening stint before pitting under a Virtual Safety Car for what was set to be a 38-lap run on ultrasofts to the flag. 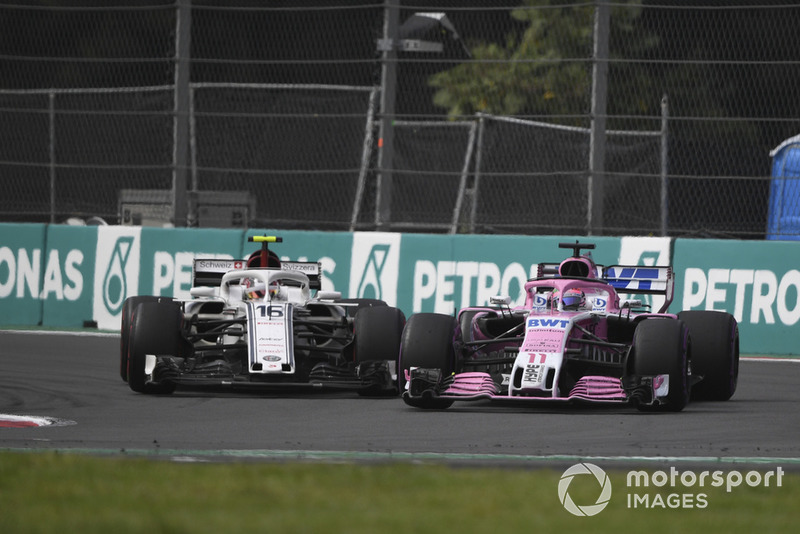 His battle was with Charles Leclerc and Sauber for seventh place and it would have been a good duel to the end. 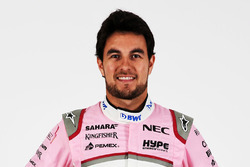 Pushing as hard as Perez did was not good for reliability. It was such a knife edge for the drivers to manage the tyres, the brakes and the cooling at the highest race on the F1 schedule. 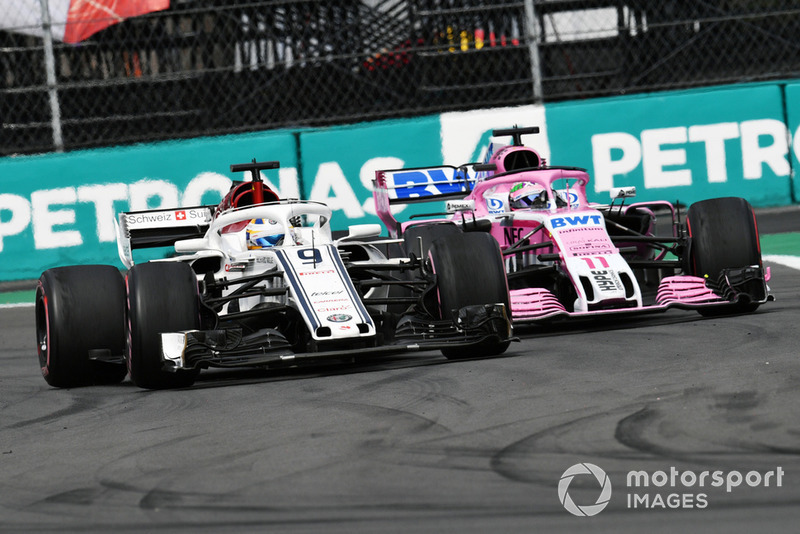 Force India should have been ahead of Sauber on the grid, but chose not to contend for Q3, so they could have an open strategy. This looked a mistake, as was scrubbing their set of ultrasoft tyres. 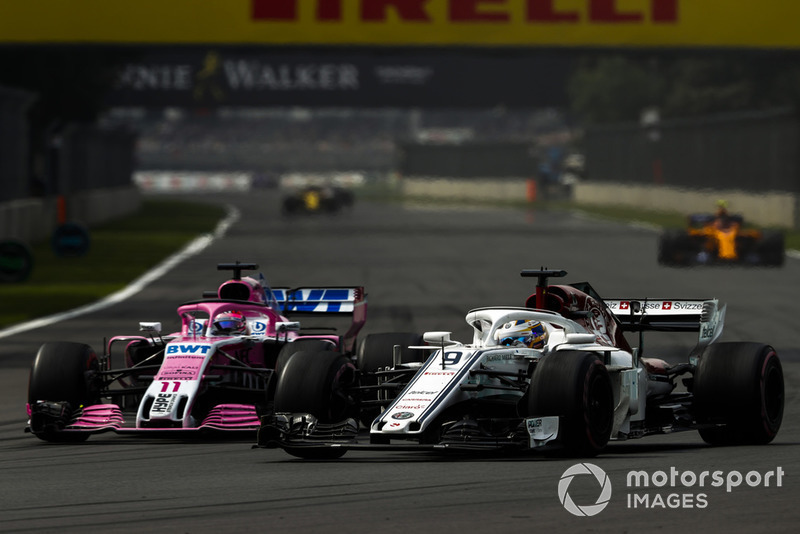 Its drivers got stuck in the train behind Marcus Ericsson and Perez felt that in front of his home fans he needed to put on a show and he paid a price. 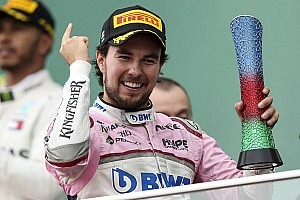 Perez was trying to overcut Ericsson, but the Swede made him and the other midfielders pay in the early stages of the race. Seeing what the supersoft was doing on Perez’s car, several other teams went that route on the second stint, including Renault with Nico Hulkenberg, who bagged an excellent sixth place and Sauber with Leclerc in seventh and Ericsson in ninth – the team’s first double points score of the season and one which eased them ahead of Toro Rosso in the constructors’ championship. 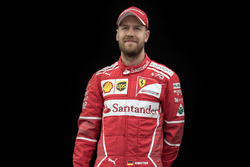 This was built on a strong qualifying performance, with both Saubers starting in the top-10 grid positions on merit, underlining how well the team has progressed this season, partly thanks to its technical partnership with Ferrari. 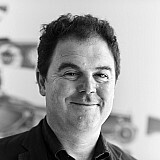 The team embodied the patience that was needed to do well, as did Renault. 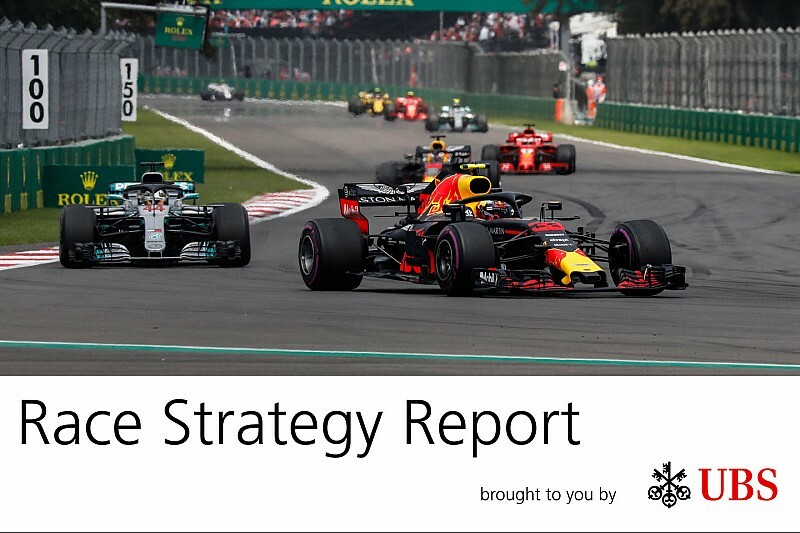 The UBS Race Strategy Report is written by James Allen with input and data from several F1 team strategists and from Pirelli. The number of laps is on the horizontal axis; the gap behind the leader is on the vertical axis. A positive sign is an upward curve as the fuel load burns off. A negative sign is the slope declining as the tyre degradation kicks in.